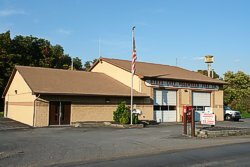 Lower Saucon Township has two volunteer fire companies. These companies are totally run by dedicated volunteers and are always looking for new members. 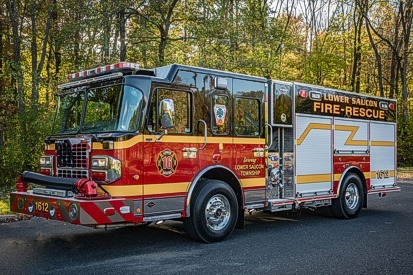 If interested please call the Chief of the company from your district. 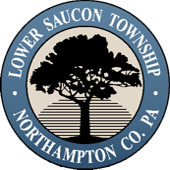 Located on Kenny Headman Lane, in the western portion of the Township known as Wydnor. 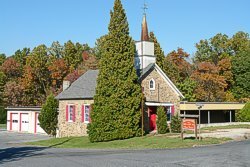 Located on State Road Route 412, in the southern portion of the Township in the village of Leithsville. 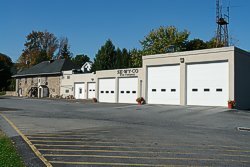 Located At the intersection of Wassergass Road and Crestline Drive, in the eastern portion of the Township. Located on Riverside Drive, in the northern portion of the Township across from the Steel City Park.